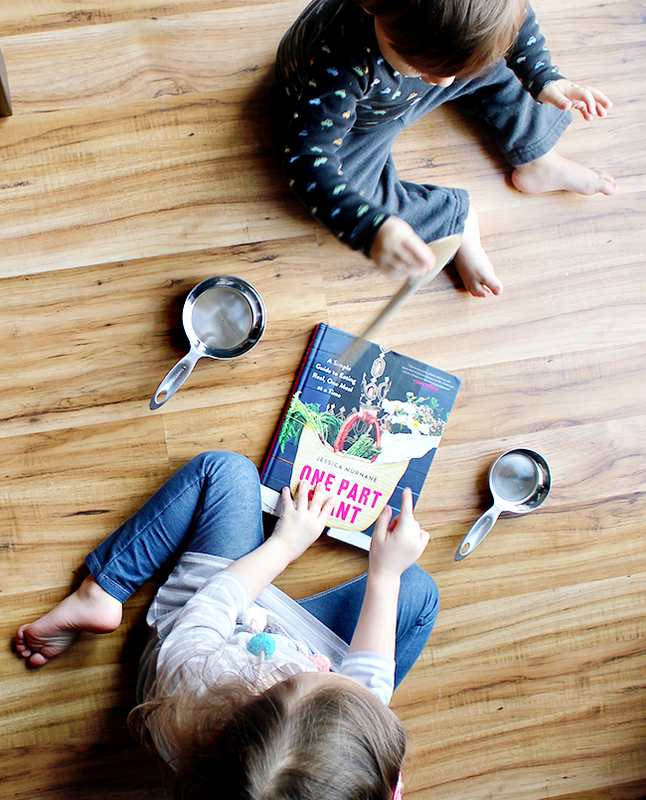 Essley loves helping us in the kitchen, and I'm always on the lookout for healthy, delicious snacks we can make together that don't take a ton of work. 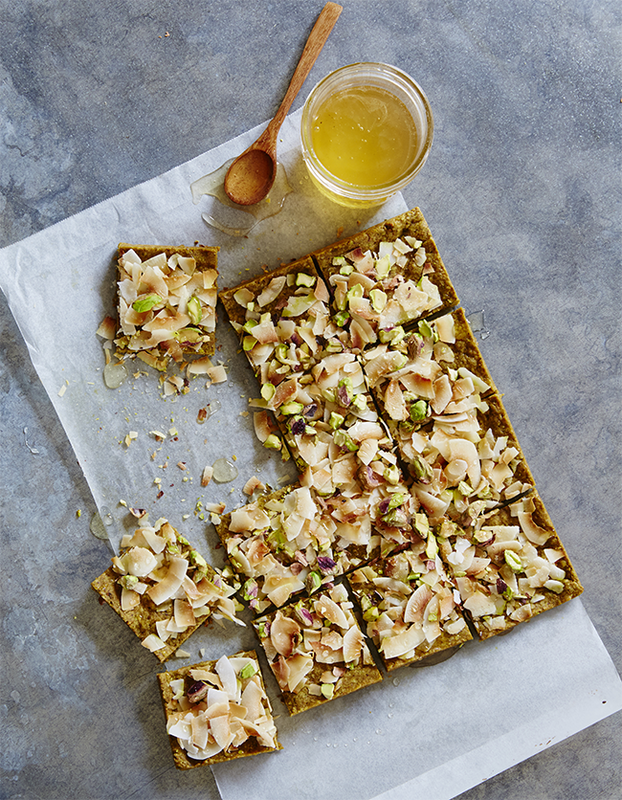 These pistachio coconut squares are slightly sweet without being overpowering, and while I love them with coffee in the morning, they make the perfect mid-day snack. Both my kids are huge fans. Preheat the oven to 350 degrees and line a 9-inch square pan with parchment paper. In a food processors with the S blade attached, process the pistachios, oats, and salt for about 30 seconds, until a meal starts to form. Drizzle in the maple syrup and olive oil while the motor is still running until the meal begins to come together into a crumbly, almost-wet dough. 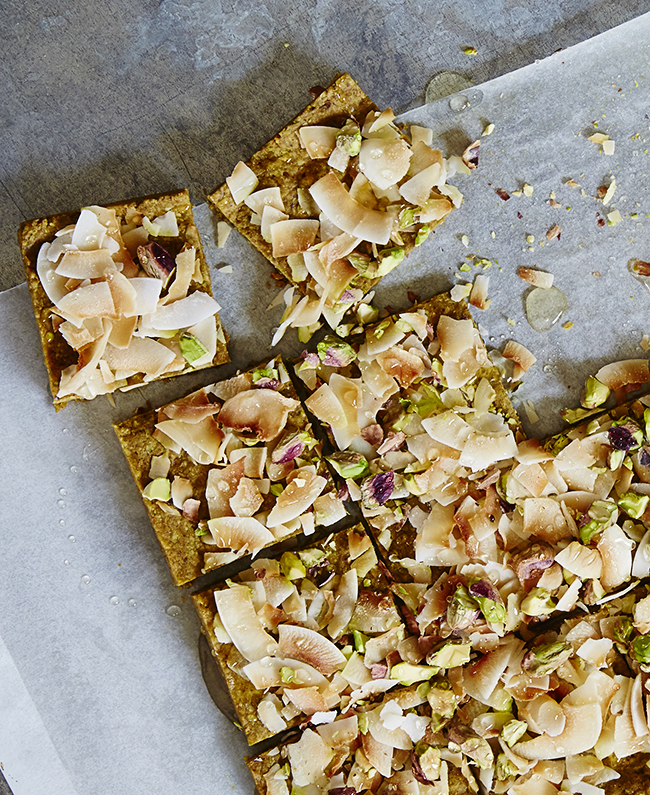 Press the dough evenly into the pan and cover it with coconut flakes. Bakes for 10-12 minutes, until the coconut is nice and golden brown and the dough is cooked through. You want the squares to still be a little soft - don't overbake these. Carefully lift the cooled dough out of the pan by holding two sides of the parchment paper. Cut it into squares. Drizzle a little honey over the top for extra sweetness, if you like. Store the squares in a sealed container for up to a week. 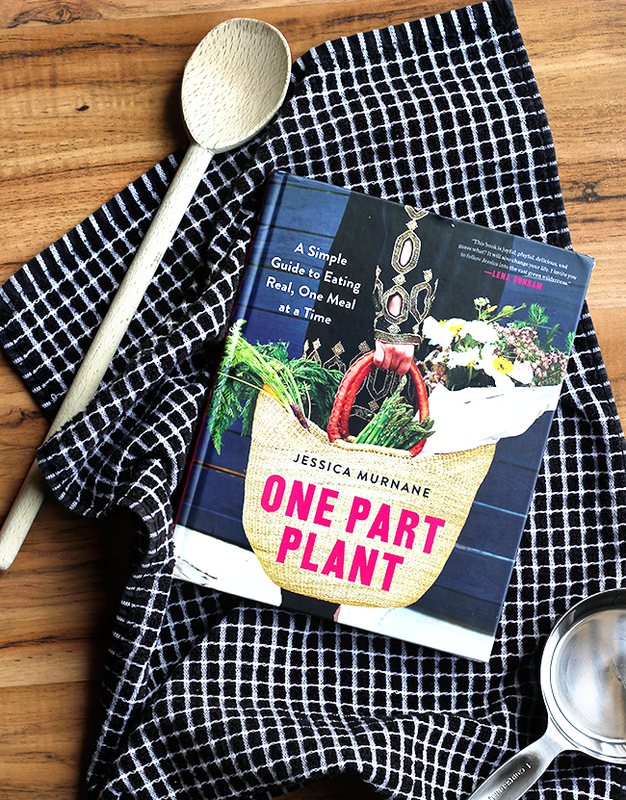 One Part Plant begins with a friendly request from Jessica - to eat just one meal plant-based meal a day. It's not about some intense diet plan with off-limit foods or crazy rules. 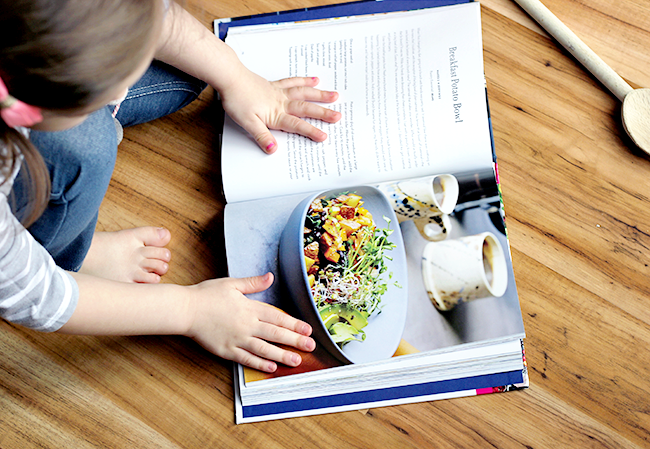 It instead offers realistic ideas and helpful tools to guide you into easily incorporating plants into your meals. And even if you are a junk food lover like I am (it's just not fair that candy isn't a food group), Jessica makes it easy to help you heal your body through food. 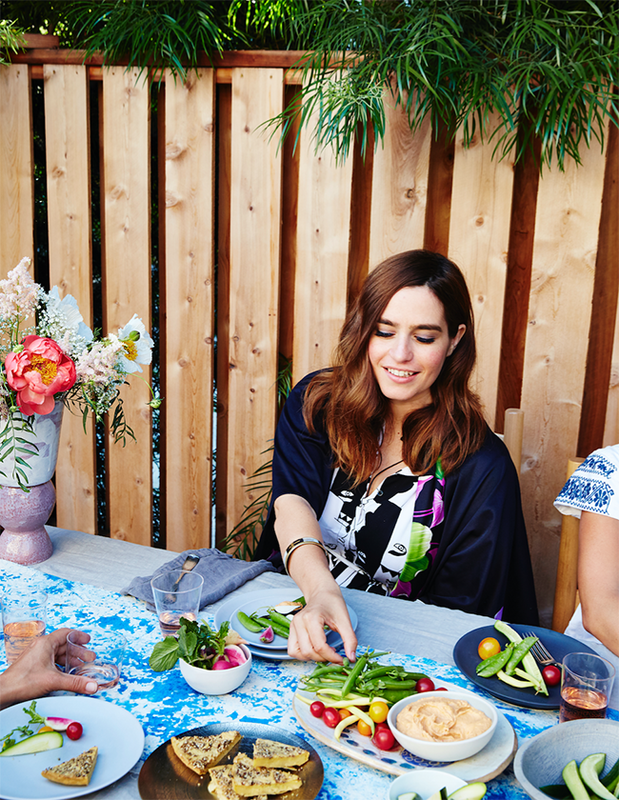 (She healed her severe endometriosis through plant-based foods, FYI. True story.) The book is also seriously gorgeous. The design is stunning and the bold, colorful photographs could genuinely be framed and hung on the wall. I have it sitting on my coffee table because I can't bear to put some so lovely in the cabinet with my other cookbooks. These sound delicious and so does the book! Oh yum! Since all of our dies are currently in boxes, I won't be baking anything for the foreseeable future, but the next time I do - it will be these. They sound heavenly! this book looks awesome! and those bars look incredibly yummy :) I keep my cookbooks in the living room with one whole wall dedicated to just those books! 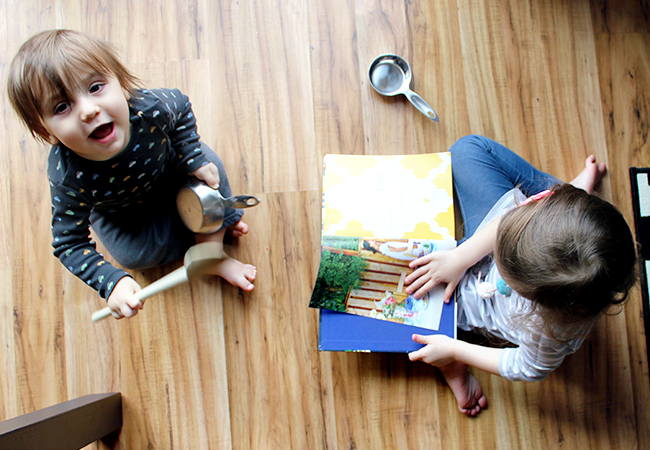 I'm a bit of a hoarder when it comes to cookbooks - some are just beautiful! That looks like a fabulous book! I'm always on the lookout for new veggie recipes. I'll check if I can get it over here! Thank you for sharing this book, I'm vegan and have been looking for something with plantbased recipes.